FCC is led by several wonderful staff members. You can read more about our leaders below. Pastor Grant joined the FCC family in the fall of 2010. He was called to serve as our Family Pastor. During his first three years here at FCC, Grant started up our youth groups again and helped implement a new worship service (11:15am). In late 2013, Grant’s position changed to Senior Pastor. Grant is married to Erin. Together they have three children: Gavin, Emery, & Sawyer. They live in Sullivan and enjoy being a part of this community. Erin is a Middle School teacher and works at Sullivan Middle School. You’ll often find the Wade family out and about; whether at a school event, a community event, or simply just out and about they enjoy doing things together as a family here in Sullivan. Julie joined the FCC staff in 2015 as our Administrative Assistant. If you stop by the church during the week, chances are you’ll interact with Julie. Julie handles our office and bookkeeping and is an asset to our staff. If you get the chance, stop in and talk to her! Jill is an active member of FCC and began as our Custodian in 2016. She has great attention to detail and is one of the most organized people you’ll meet. We’re blessed to have her caring for our property. 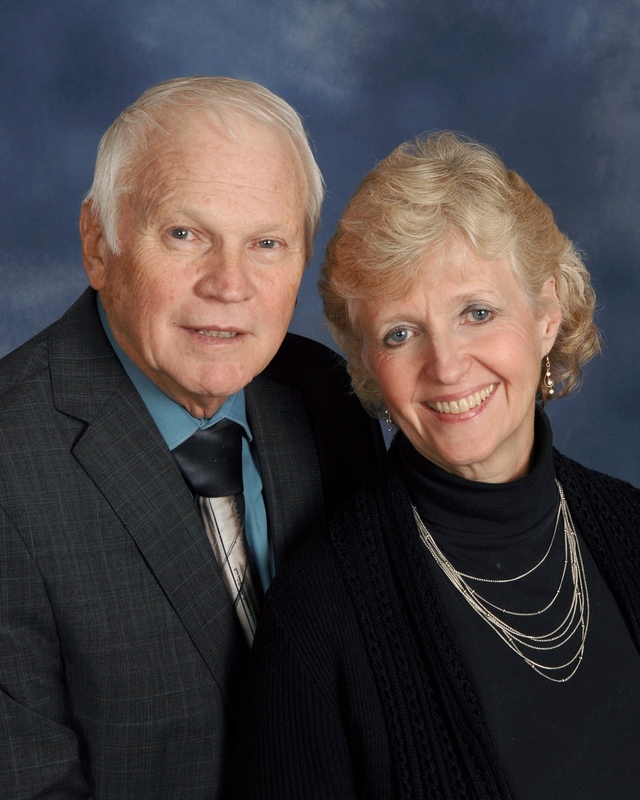 Jill and Johnathan Inman have been our church nursery workers for the past few years. We love their smiling faces and the care that they provide for our little ones. If you’re looking for a top-notch church nursery, look no further! Debbie serves as FCC’s choir director. She has been directing the church choir since 1985 and as such has been on staff longer than any of our other staff members. Debbie is a wonderful person and we are privileged to have her and such a wonderful choir. Marilyn, and her husband Jack have been members of First Christian Church for many years. Marilyn currently works as one of our Organists and has been playing wonderful music since 1991. Kelly has been accompanying our choir as well as playing the organ since 1991. She is a very talented musician and we are very grateful for her gifts!